Zea Sonnabend is a long time organic inspector for CCOF in Santa Cruz and Member of the National Organics Standards Board. 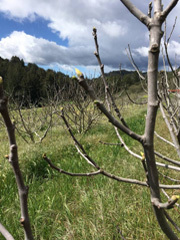 She also is a member of the California Rare Fruit Growers and an avid seed saver. 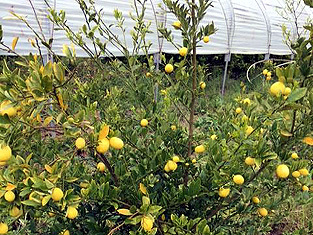 You don’t need to look far to see her passion for rare & unusual fruits that abound at Fruitilicious Farm. Zea & her business partner Terence Welch tend a six-year old heirloom apple orchard, where they’ve planted over 100 varieties. 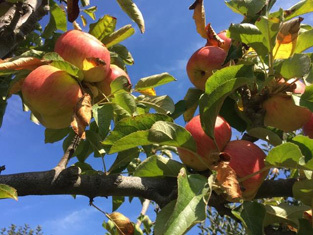 Eighty varieties were chosen because they were trees already existing in California or are culturally significant or have resistance to diseases like apple scab, which is hard for organic growers to control. Twenty of the trees are exclusively cider apples from abroad. 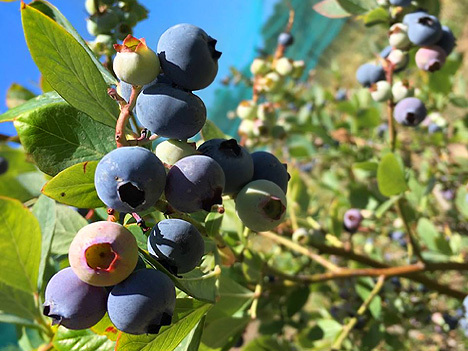 There are numerous varieties of figs, citrus fruits, avocados, palmellows, blueberries & the list goes on They also tend a small portion of the property designated to propagating organic seed. Both guided & self-guided field tours will be offered throughout the day. 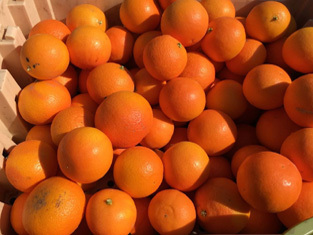 Apples, quince, figs & assorted veggies will be for sale. People can try their hand at some hand cranked cider pressing.